Search for the best flight prices from Manchester to Larnaca. Compare prices, book today and save money with Manchester Airport. 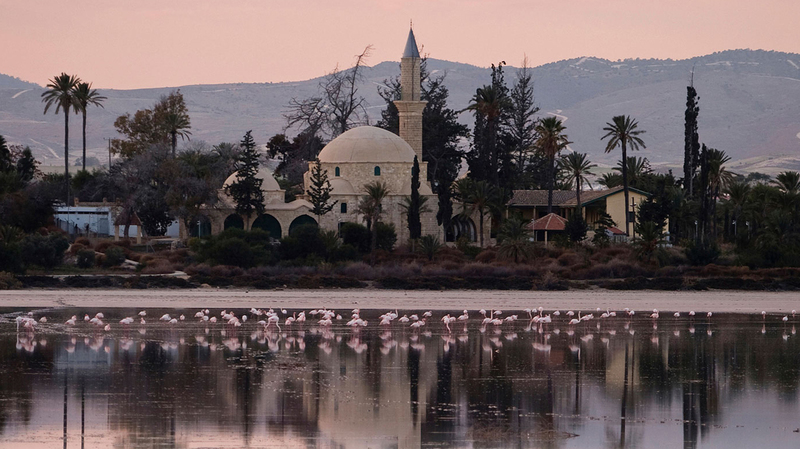 Laid-back Larnaca is a multi-faceted place to come on holiday. Part divers’ paradise, part all-out party resort, part chilled-out resort town, it has enough of everything to keep everyone amused, with a climate that helps extend the season, squeezing every last ounce of value out of the sun.